As a man of God, it is important to me to read the Bible regularly and apply the Word to my life. Have you ever asked for something and been told no? What was your response? Did you ask why? 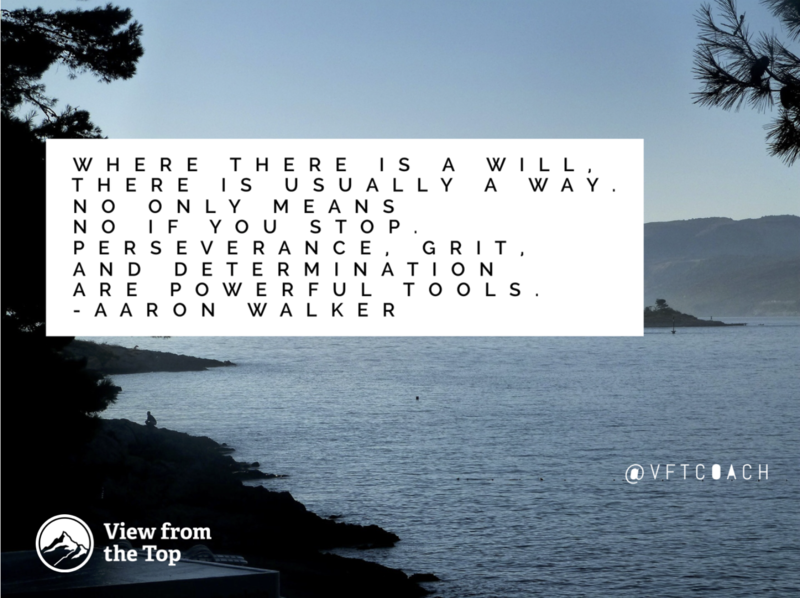 Did you rethink your approach and try asking a different way or did you come up with a plan to get a yes? Or did you just give up? Do you believe that the company you keep has an impact on your success? 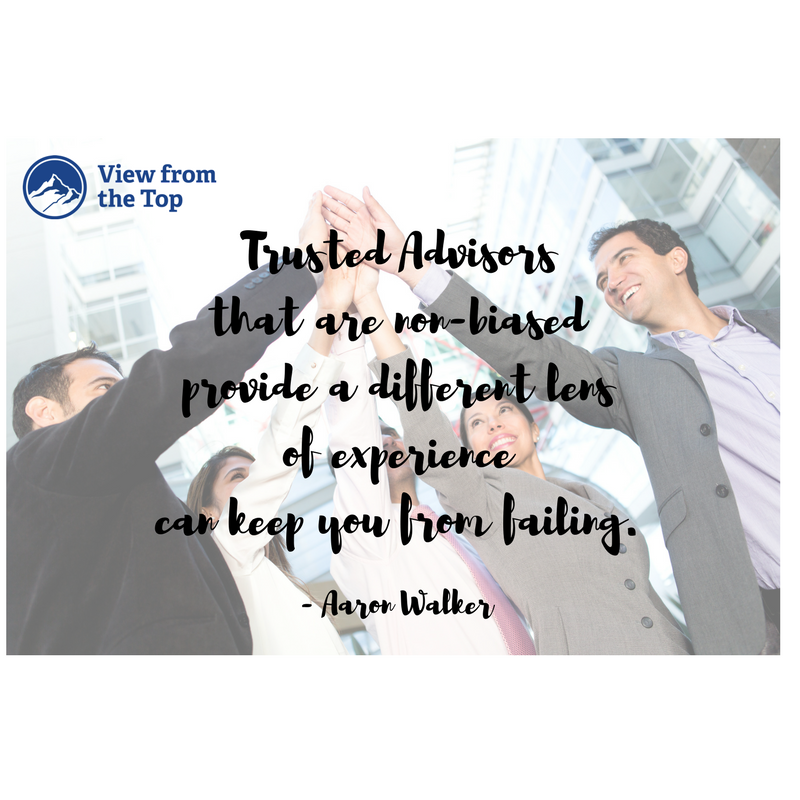 In View From the Top, Aaron Walker stresses the importance of seeking out advisors and mentors and surrounding yourself with competent qualified professionals. He tells readers that “experts won’t just come to you offering assistance. You must be proactive in education and always take the initiative to learn more.” One element of learning more is spending time with and asking questions of people who have already experienced the type of success for which you are striving. Another element is to read books and discuss them in depth with a group of people that are also focused on advancing their education. What are the characteristics of a workaholic? 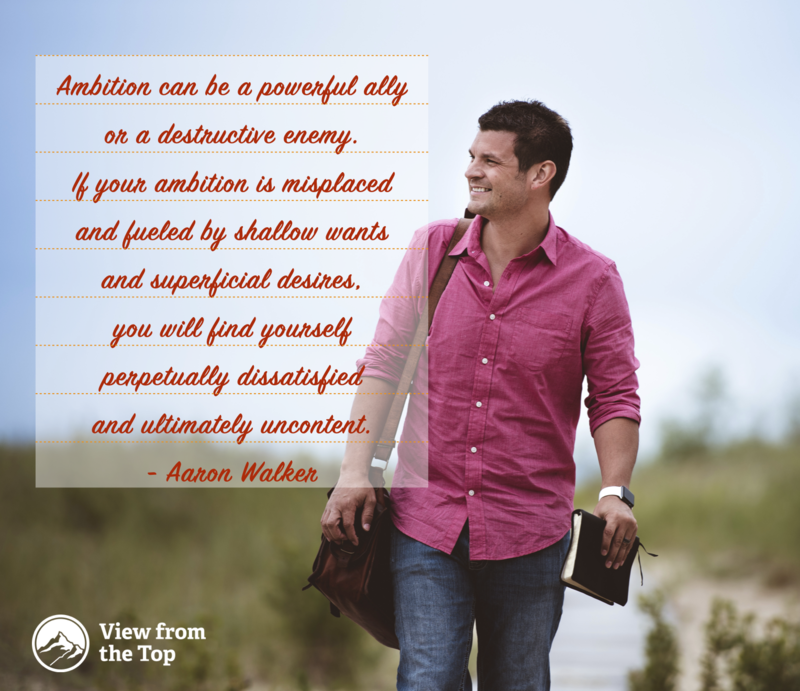 As we finish up our focus on execution, it is important that we take a close look at the dangers associated with focusing on work too much. I want to think specifically about how those we love might be negatively affected when our lives get out of balance. Even God rested when His creative work was done!